Early in Skyrim’s main quest, you are required to travel to the city of Whiterun and warn the Jarl about the impending dragon threat. And since Whiterun is many player’s second destination in the game (after visiting the rural town of Riverwood), you probably bought your first horse there. 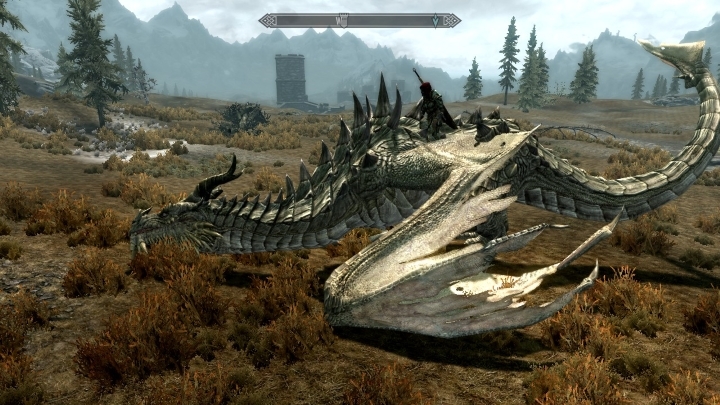 And when riding across Skyrim’s beautiful landscapes you probably wondered how different the experience would be if you could ride another animal besides a horse?